Leading communication app Truecaller is set to roll out two new features in its app this week — Number Scanner and Fast Track numbers. The Number Scanner will let users scan a number directly from business cards, websites, street signs, shop fronts or any other place, eliminating the need of manual entry to look up or store a number in the contacts list. The feature can also be used to scan numbers, instead of QR codes, to pay directly using Truecaller Pay, the app’s payment platform. 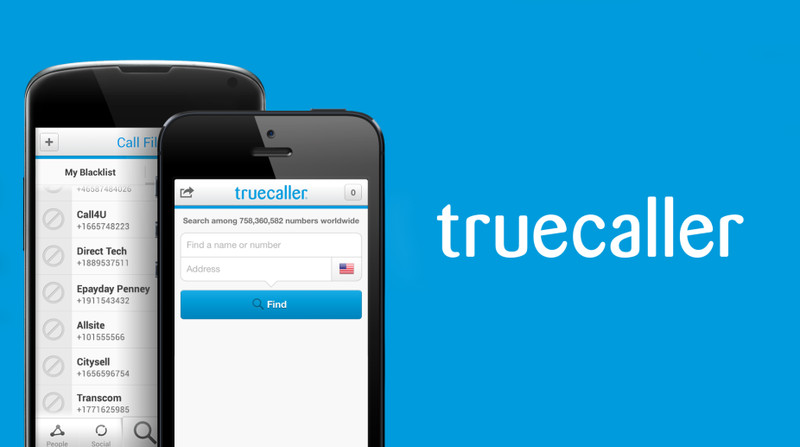 “When you see an important phone number, you can directly pull it into your phone with Truecaller and use it in seconds to connect or make a payment,” said Narayan Babu, Director, Product and Engineering, Truecaller, in a statement. The Fast Track numbers, which will only be available in India, is a service which integrates toll-free emergency numbers for services like police, fire, medical care, women’s helpline, roadside assistance as well as other essential categories to provide accessibility without internet connection. “During critical moments, you can reach out to the right company, person or service with a single tap with Fast track numbers,” Babu added. Located in the search bar, the in-built contacts will help users make phone calls at critical moments with a single tap. Last month, the company integrated with video calling app Google Duo to allow users to make video calls directly through the Truecaller app.